Me and My SoldierMan: Act of Valor Giveaway! Aside from beautiful copies of the movie itself, the real attractions in this Blu-ray/DVD combo pack are the special features. In the Directors’ Introduction, directors Scott Waugh and Mike McCoy tell us how the Navy approached their production company about doing a project featuring stories about Navy SEALs, and it was only after spending time with SEALs and their families that Waugh and McCoy became convinced that they needed the real SEALs and the real families for the movie. Waugh and McCoy are obviously awed by the Navy families they met, and insisted repeatedly that there was never a question in their minds, only real SEALs could bring the complexity and emotion and discipline they wanted to the screen. The phrase, “An actor couldn’t do what we wanted,” popped up more than once. It was a stroke of genius, and a brave move to cast people untrained before the camera in a scripted role. Part of what makes “Act of Valor” so impactful is witnessing, in action, the physical and emotional discipline of actual SEALs. Speaking of discipline, one of the featurettes shows how many of the action scenes (perhaps all of them, they don’t say) were shot with live ammunition rounds, not blanks, to make everything as real as possible for the SEALs, actors and audience. That might sound harrowing to those of us in the civilian world – and the film crew was obviously out of their element – but I’m sure the SEALs appreciated it. SoldierMan has told me before that live-fire exercises are important for testing the true measure of your unit’s discipline and battle-readiness. It’s impossible to replicate a person’s reaction to real bullets using blanks. This was another brave choice on the part of the filmmakers and really speaks to their desire to bring as much authenticity to the screen as possible. My favorite special feature is the series of interviews with the stars of the movie, the SEALs. We’re only given their on-screen names, but they speak about their personal experience. We learn about how they grew up and what brought them to the SEALs, how they feel about their battle buddies and their missions. They tell us the best missions are the ones we’ll never hear about, because the nature of their job is to be invisible. With the rare Osama bin Laden-type scenario exception, if they did their job well, the world will not know about it. That’s important to bear in mind while watching “Act of Valor.” The missions they execute on-screen are all based on real missions we never knew happened. These men and others like them have protected our welfare more times than we will ever know. There are several other featurettes about the SEALs, director’s commentary, deleted scenes, as well as others. It’s a treasure trove of features for someone who wants to learn more about the SEALs in the movie, the heart of the production team, and the SEAL and military community in general. 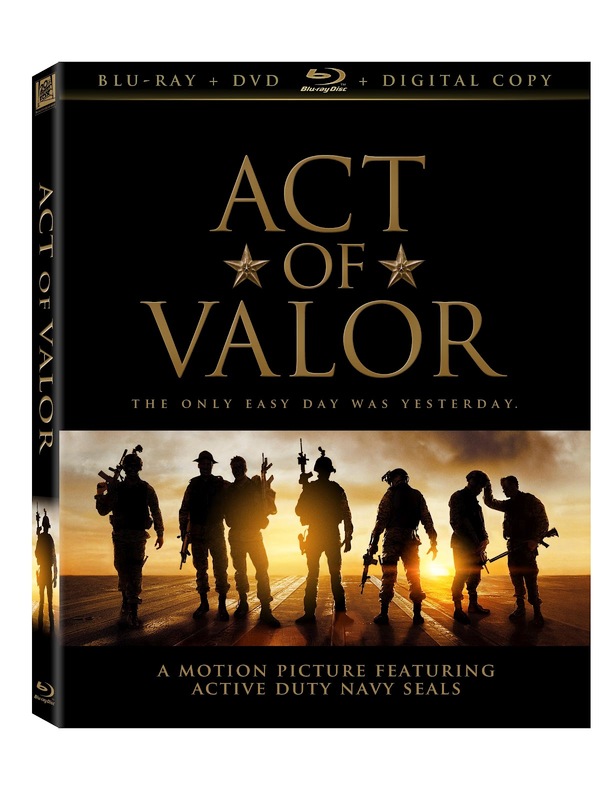 As well as a DVD version and Blu-ray version, each pack comes with a digital copy of “Act of Valor” you can upload onto any media device for easy on-the-go viewing. Plus, every purchase of the combo pack donates $1 to Operation Homefront, an outstanding organization that provides financial aid to families of deployed service members and Wounded Warriors. Winners will be announced next week, on Thursday the 14th. By the way, I know quite a few milspouse blogs were contacted and have been hosting their own “Act of Valor” giveaways. Personally, I think that’s fantastic. Not only does it give you, the readers, tons of chances to win, but this is official recognition by a major production company of the influence of the milspouse blogging community. This is a win, folks. Full disclosure: I was provided a free Blu-ray/DVD combo pack to review for this giveaway. I did see “Act of Valor” in theaters last year, though, so my feelings about the movie have already been stated. The only easy day was yesterday. In the Bandito Brothers’ ACT OF VALOR, an elite military force, portrayed by active-duty U.S. Navy SEALs, carries out an impossible mission with insane courage and incredible teamwork in one of the most gripping and emotionally charged movies of the year. A fictionalized account of real life Navy SEAL operation, ACT OF VALOR features a riveting story that takes audiences on an adrenaline-fueled, edge-of-their-seat journey. When a mission to recover a kidnapped CIA operative unexpectedly results in the discovery of an imminent, terrifying global threat, an elite team of highly trained Navy SEALs must immediately embark on a heart-stopping secret operation, the outcome of which will determine the fate of us all. In ACT OF VALOR, the audience gets to witness the heroism of a group of active-duty U.S. Navy Seals. Though the film is a work of fiction, it allows the audience to take a peek into the risks and sacrifices these men and women do for their country and their family. 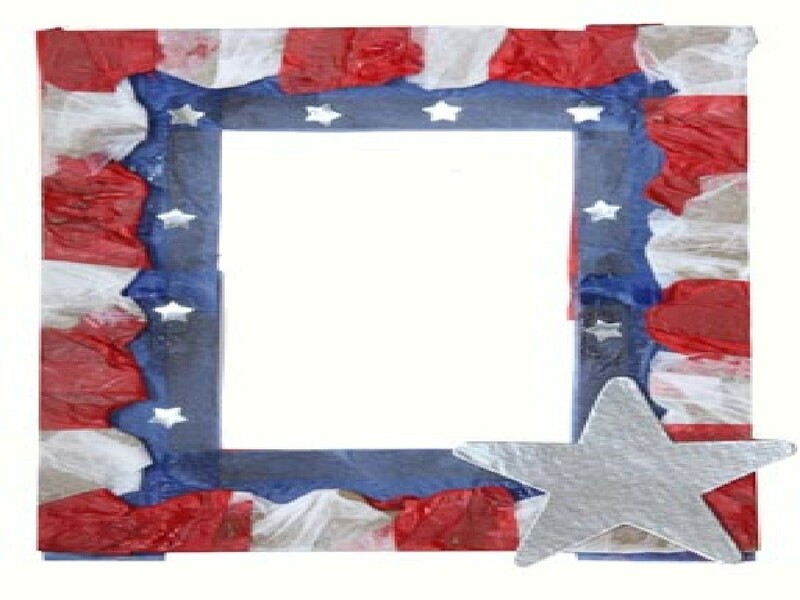 To celebrate the DVD and Blu-ray release of ACT OF VALOR and to help honor current US Navy Seals, we will offer some tips on crafts you can make to give as presents to the officer in your life including a “Welcome Home” banner and photo frame. Know an officer who’s coming home from doing a term? 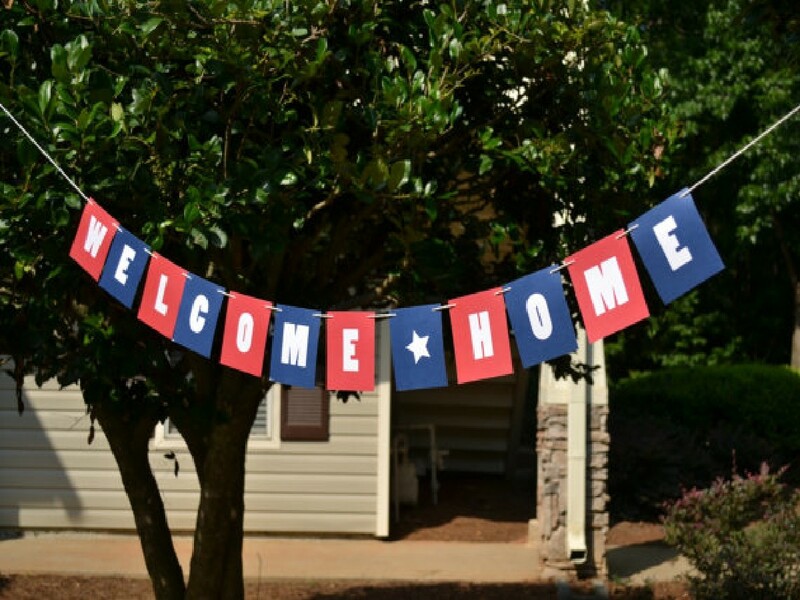 Surprise him or her with a patriotic “Welcome Home” banner to go with that surprise party you’ve been planning. Invite his friends and family and it’ll be a coming home he or she will never forget. PATRIOTIC PHOTO FRAME This easy to make photo-frame will be just the thing to give your beloved officer. Kids can easily make it with a few colored construction paper, glue, markers and a scissor. For the finishing touches, add a memorable photo in the frame and give it to your favorite Seal member before they go back on their next mission. 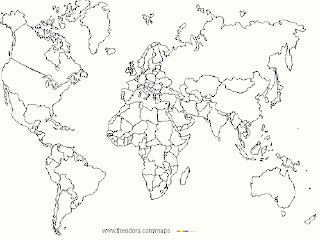 DEPLOYMENT MAP Your US Navy Seal may have been deployed to many places around the world and/our country. 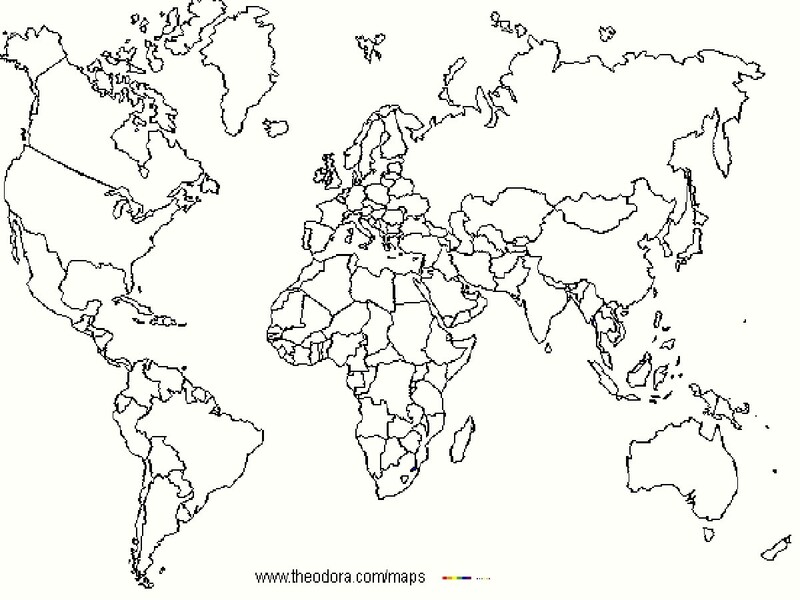 Print out a Black and White map and color in the places he’s been deployed at to help depict all the countries and locations he’s been able to travel to. 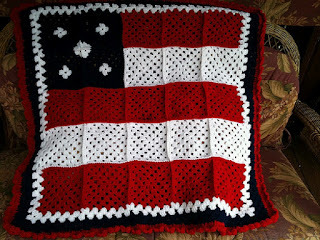 KNITTED BLANKET Should you have knitting skills, a knitted patriotic blanket would make the perfect give to that U.S. Navy Seal member you know to help him or her stay warm at night or in cold locations. Though DIY project may take longer than the others, they’ll be sure to appreciate your time and effort into crafting this. Whoops. Didn't mean to delete that, just wanted to edit it. I didn't get to see it in theatres, I don't remember why, but I do remember being sad that we missed it. I didn't watch it in theaters. My son Josiah and I saw it. Amazing movie, very moving. I didn't get to see it, but my husband and I were both really wanting to! We saw it in theaters, and we LOVED it! I didn't see it in the theater. I didn't see it in theatres :( I wish!! I didn't get the chance to see it in the theater, but would love to see it! I haven't seen the movie yet, but it looks interesting! 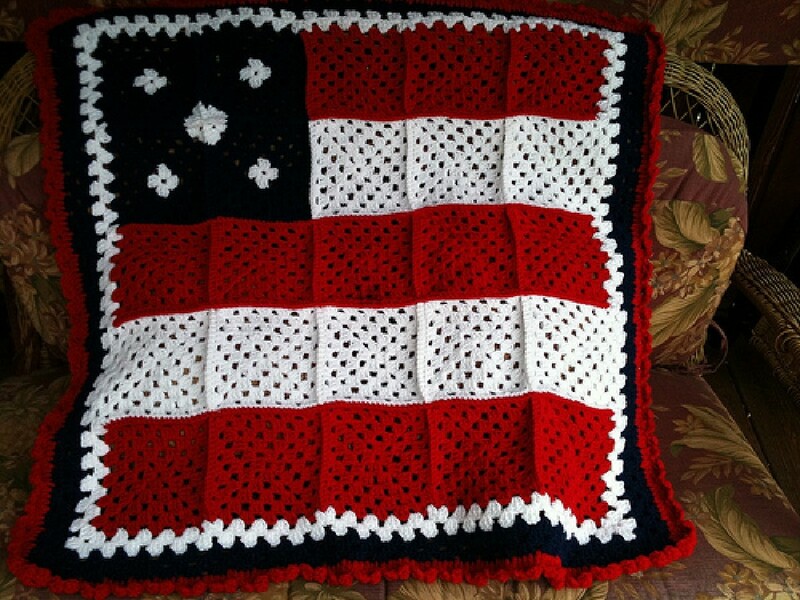 I wanted to see the movie, I read the book, but I didn't see the movie in theaters because my friends strongly suggested waiting to see the movie with my husband when he returns from deployment, so if I were to win it that would be awesome! Thanks for hosting. Great Movie! Would love to own it. I did not see this in the theater. I would love to see it though. looks super interesting! Can't believe they used live fire! Man did we want to see it in theaters, but we only see movies in theaters maybe once a year. It's not in our budget and that's a shame because this would have been one of those movies that as awesome on the big screen. I saw it in theaters and loved it!!! I didn't get the chance to see it in theaters, but I definitely can't wait to watch it now that its on DVD! I didn't get a chance, I was not healthy enough to make it out at the time. If I was I would have gone, the idea of real soldiers in it sold me. I saw it twice in theaters and loved it more the second time around. Such an extraordinary movie! I didn't get to see it in theaters. Even though I do think that would have been an awesome experience, I'm pretty sure I'd be so emotional that I'd embarrass myself! Yay! Excited about this giveaway. I have not seen it yet and am dying to see it. i didn't get to see it, but i want to now! No, I haven't seen it. I really want to though. I love these kinds of movies.